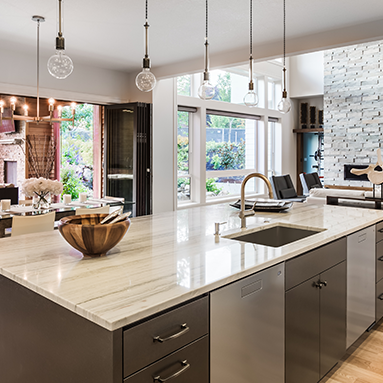 Kitchen Remodels | Frazee Building Co. Inc.
Kitchens are the heart of the home. They spark conversation, kinship and culinary feats. Let us turn your cooking space into a connected space.